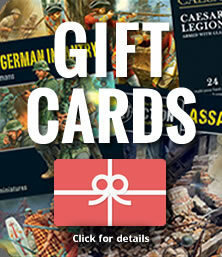 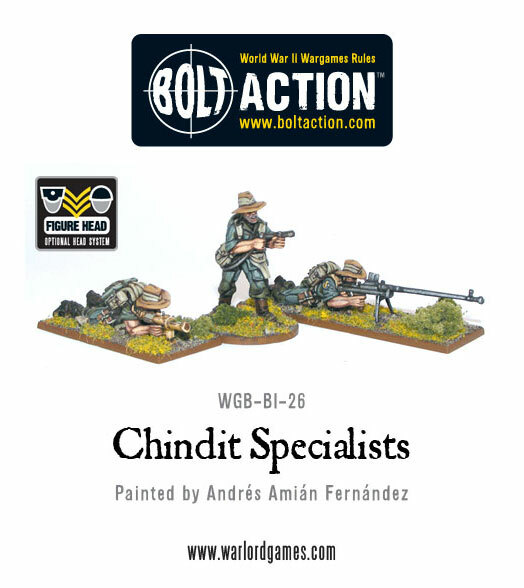 The Chindits were the largest allied special forces in operation during WWII. 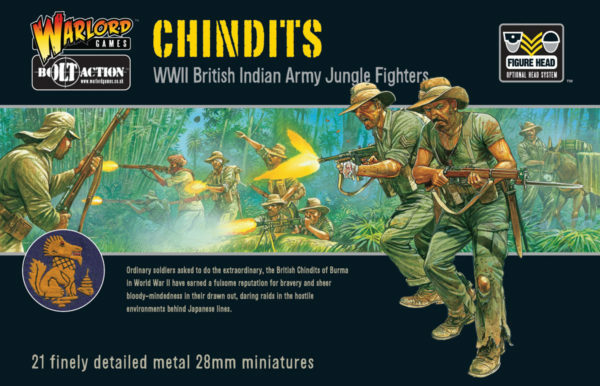 Formed from the British Indian Army as well as the British Army, these men operated deep behind enemy lines in North Burma to bring the battle to the Japanese. 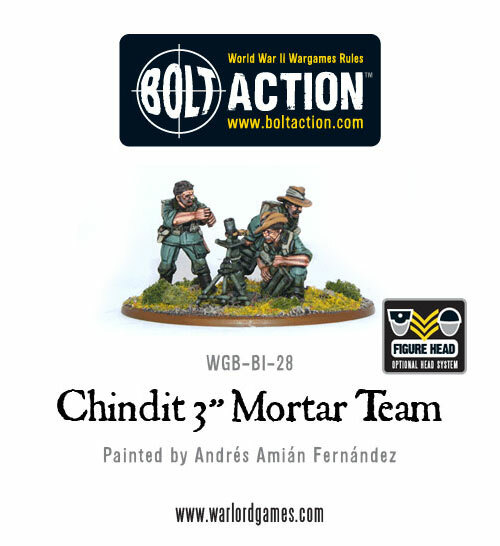 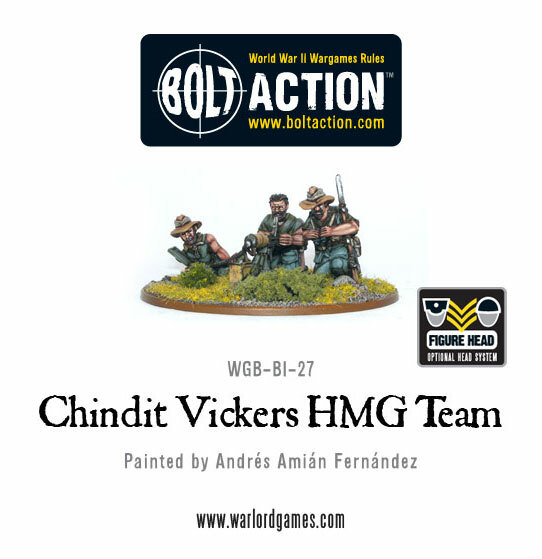 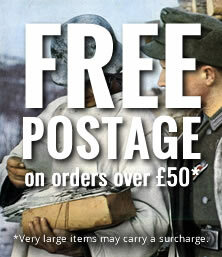 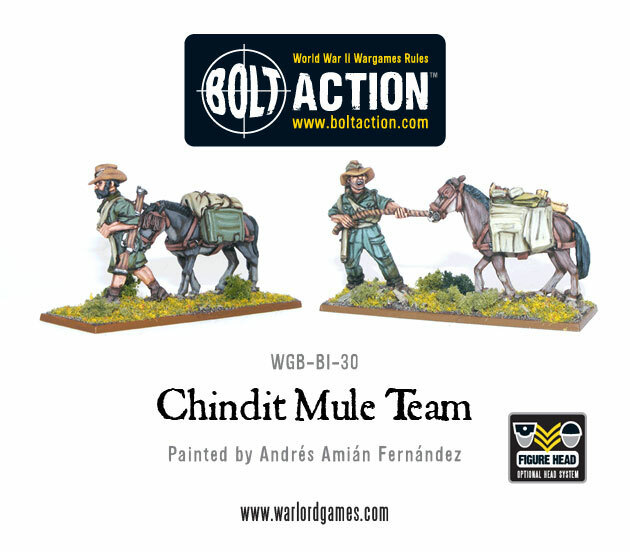 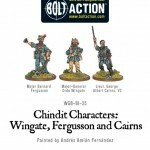 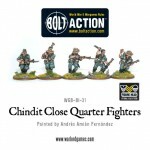 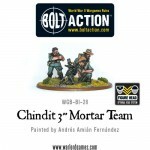 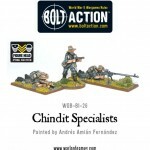 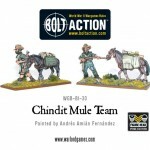 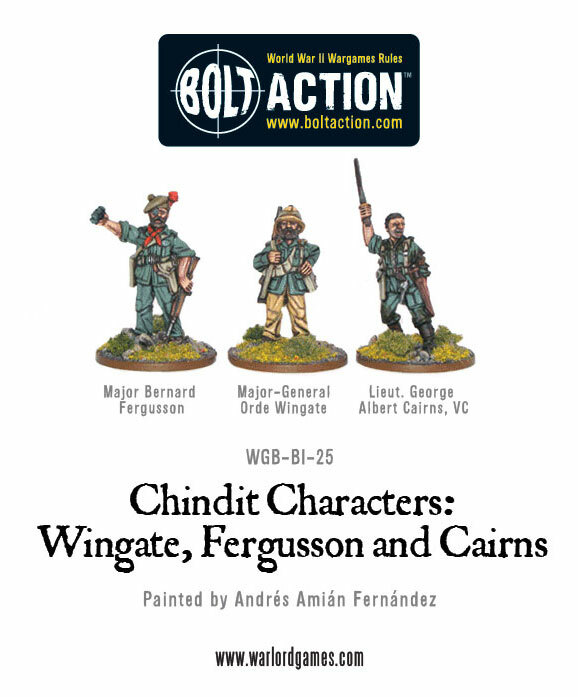 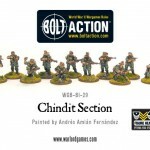 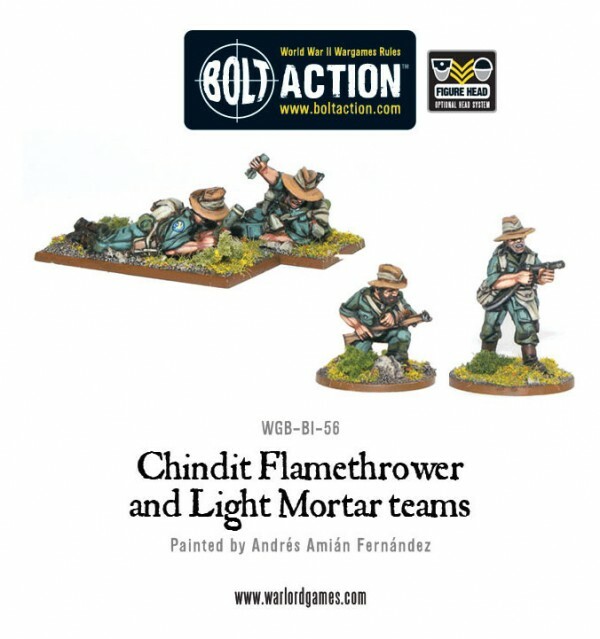 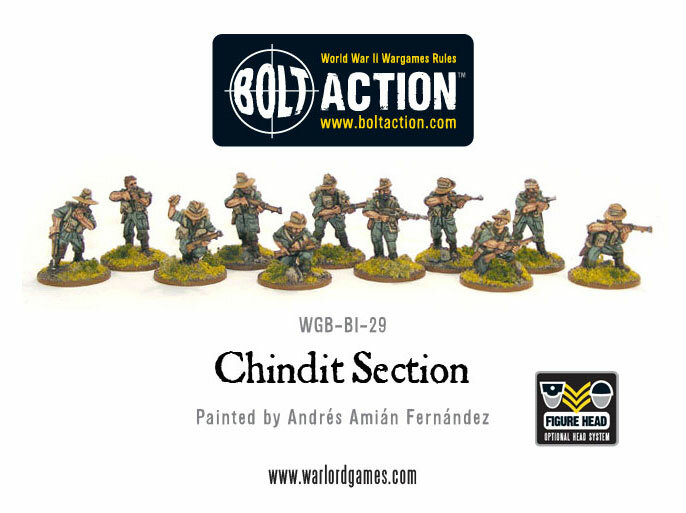 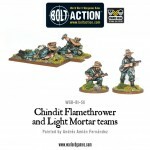 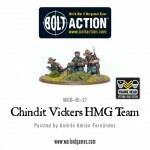 Our chindit range is quite comprehensive as you see in the gallery below, all of which are available in our webstore here.